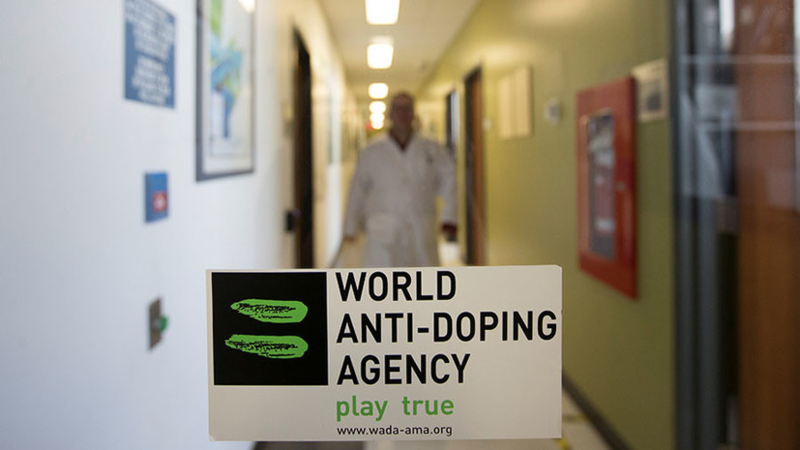 The World Anti-Doping Agency (WADA) does not intend to demand from Russia payment of all expenses for the conducted anti-doping investigations. This is reported by the TV channel "360". At the meeting of the Executive Committee on January 22, this issue was not raised. Norwegian Linda Heddeland said earlier that Russia would have to pay all costs. She was the only one who voted for RUSADA to return the status of inconsistency. “Heddeland made a similar statement. It was not discussed by members of the executive committee and is not part of the WADA decision regarding RUSADA, ”the organization said. Earlier it was reported that the ROC welcomes the decision of WADA regarding the status of RUSADA.